Celebrate special ocassions with beautifully printed event postcards. 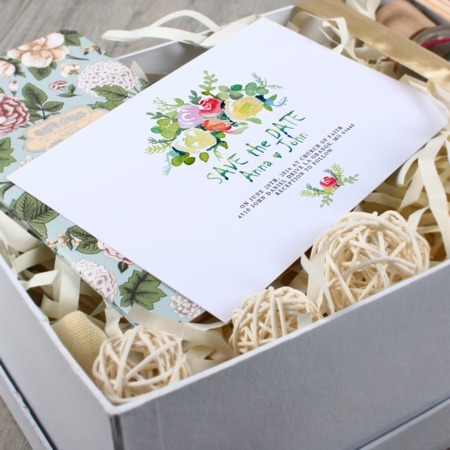 Customize your print materials to compliment your wedding, birthday or holiday themes. You can use them for invitations, RSVP’s, thank you cards and more. To make them more appealing you can have them printed in half-folds or tri-folds postcards. This option will give you more space to include those meaningful messages and memorable photos. See some sample designs and tips on making beautiful event postcards at our learning centers. Call us at 1-888-888-4211 or click the Live Chat button if you have any queries or concerns about our postcard printing.